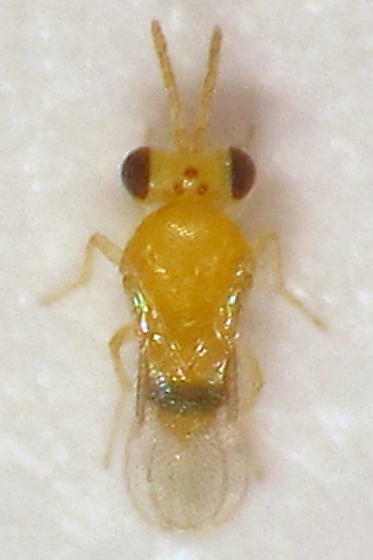 possibly same sp. as . Will move to genus level if species ID not available, but I thought I'd put it here first for expert attention.